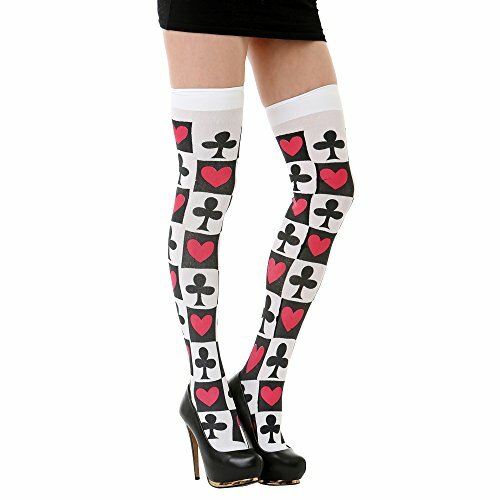 Easy base for a Queen of Hearts playing card costume! Club card costume. Comes with a set of club decals (Ace, 2, and 3) which you can apply yourself on the tunic as you wish. 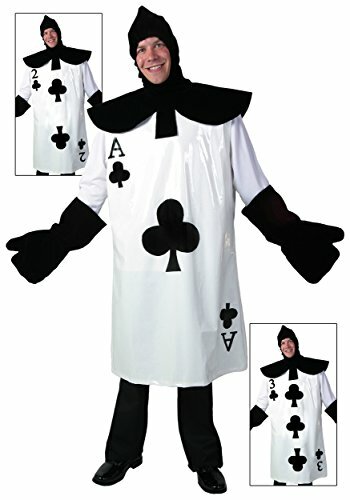 Dress up together with your partner or friend in this set of two Halloween costumes: King and Queen of Hearts playing cards.